LadyLike Book Club | A podcast about books about ladies liking ladies. 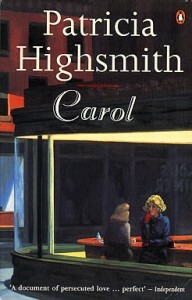 When Therese meets the older, enigmatic, and beautiful Carol, her life turns upside down. When the two escape the day-to-day with a road trip, they’re being chased by more than just a shadowy man. They’re being chased by heteronormative expectations of womanhood in the 50s! BOY HOWDY! 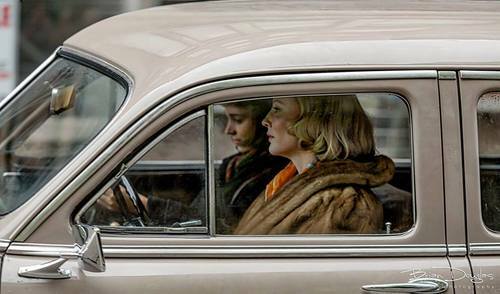 Join us as we discuss Patricia Highsmith’s The Price of Salt, soon to be a major motion picture Carol staring Cate Blanchett! Get in on this now and impress your pals. Use these links to pick it up on Amazon either in paperback in paperback or on Kindle and support our podcast while doing so. Join us in two weeks when we discuss The Price of Salt, which for real you should read, pals! Q: Why is this episode so late? A: Spring has sprung and we got distracted. Also, Anne has The Depression, and has trouble getting things done sometimes. This is a pisspoor excuse but a real one. This month we discuss Lunatic Fringe, which is about lesbian werewolves and that’s kind of all we need to know to be on board. Lexie is a frosh in college, and she doesn’t know her major is actually in HUNKY WEREWOLF BUTCHES. Foley likes this one, you guys. Foley really likes this one. Planning on reading along? Purchase with these Amazon links and let us please have pennies on the dollar. 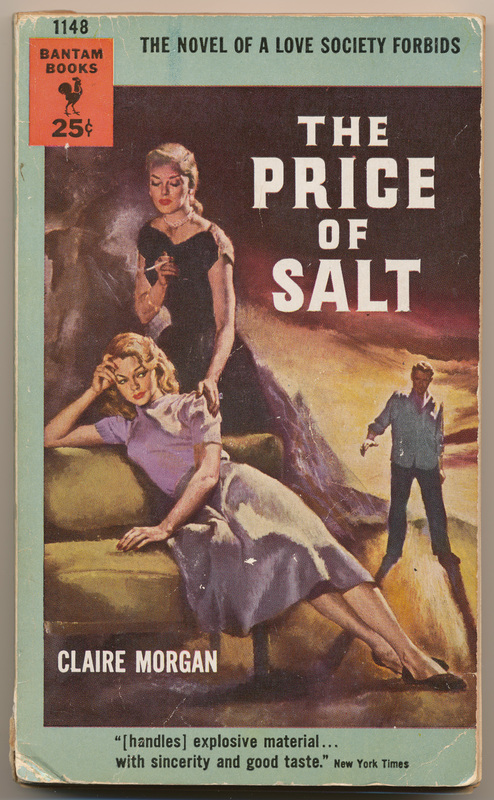 I am almost too excited to say the next book on the docket is The Price of Salt, also known as Carol, by Patricia Highsmith, also known as Claire Morgan. Therese is nineteen and working in a department store during the Christmas shopping season. She dates men, although not with real enthusiasm. One day a beautiful older woman comes over to her counter and buys a doll – and Carol changes her life forever. Therese realizes she has strong feelings for Carol, but is unsure of what they represent. Carol, in the process of a bitter separation and divorce, is also quite lonely. Soon the two women begin spending a great deal of time together. When the women leave New York and travel west together, they discover the choices they’ve made to be together will have lasting effects on both their lives. 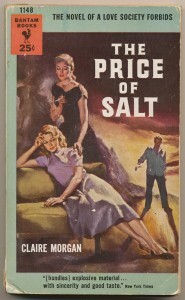 Considered to be the first lesbian pulp novel to break the pulp publishing industry-enforced pattern of tragic consequences for its lesbian heroines, The Price of Salt was written under the pseudonym of Claire Morgan by Patricia Highsmith – the author of Strangers on a Train and The Talented Mr. Ripley. Not to be That Person, but this book is pretty important, and you should really read this one! Use these links to pick it up on Amazon either in paperback in paperback or on Kindle and support our podcast while doing so. 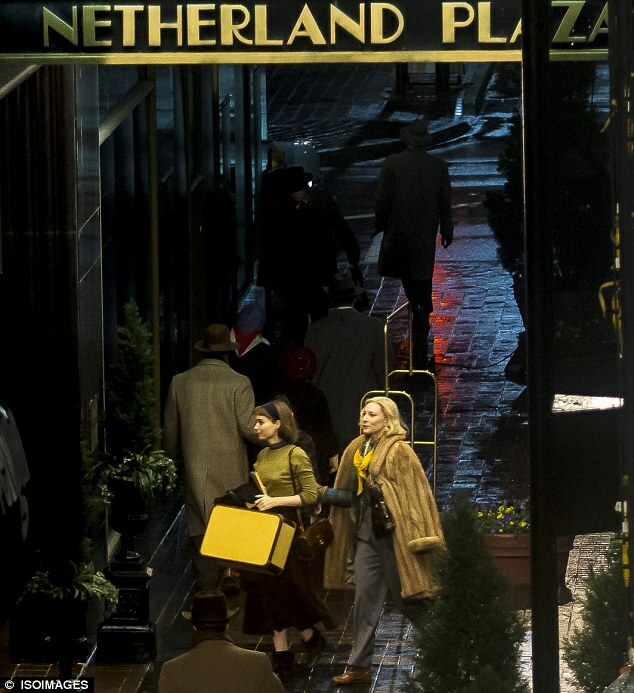 This book is even now being made into a movie with Cate Blanchett and Rooney Mara, so join us in getting in on the ground floor on this one.